If I had a dollar for every blank stare I’ve received in a healthcare marketing meeting, I could have closed up shop and walked away. How do you convey the value and complexity of digital marketing to a room full of doctors? How can someone so successful and busy as it is, possibly understand the need for marketing (especially in a digital landscape)? Why is healthcare marketing necessary in today’s world? Let’s be honest, you don’t have a choice. The digital landscape has changed for everyone in the past 10 years, not just you doc. Let’s take a second and break this down a little further (I mean after all it’s not neurosurgery). Patients do not begin by reaching for their copy of medical news or research the data in an ever-evolving database of symptoms or genomes; they grab their iPhone. No sir, you just have gas. As valuable as the internet can be, it also has its disadvantages. While Google and the major search engines do an amazing job at filtering and optimizing search results for patients, we cannot expect them to regulate every bit of information out there. Even more important than the overwhelming amount of information and the search engines inability to control every word of content, everyone is a “medical expert”. An army of part-time, work from home “disease specialists” fill the countless medical forums preaching their home remedies and medicinal cocktails for a cure. 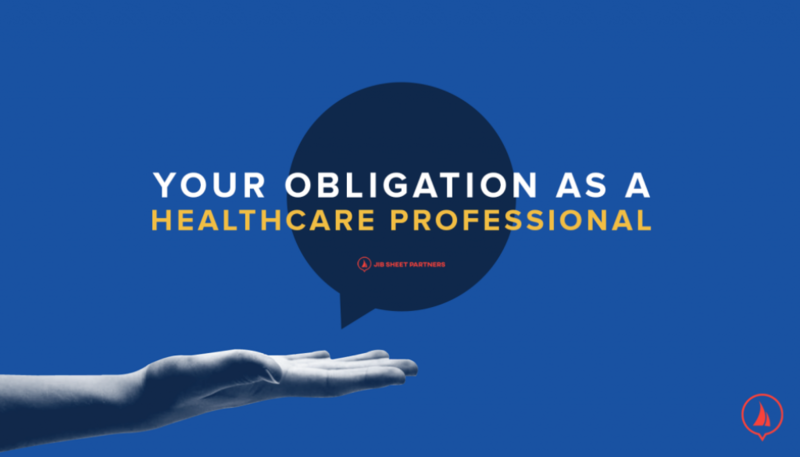 As a medical professional, you have an obligation and I hate to break it to you, it goes far beyond providing value to the patients contributing to your payment records. Your practice, your expertise, and your relationships extend way beyond your practice walls. The global patient population needs you, they need you now, and they need to be able to find you online. It is important to know which direction a patient needs to take their medical issue for best the solution, which medication to prescribe or which specialist to recommend; understanding where they are coming from in the first place is even more crucial. 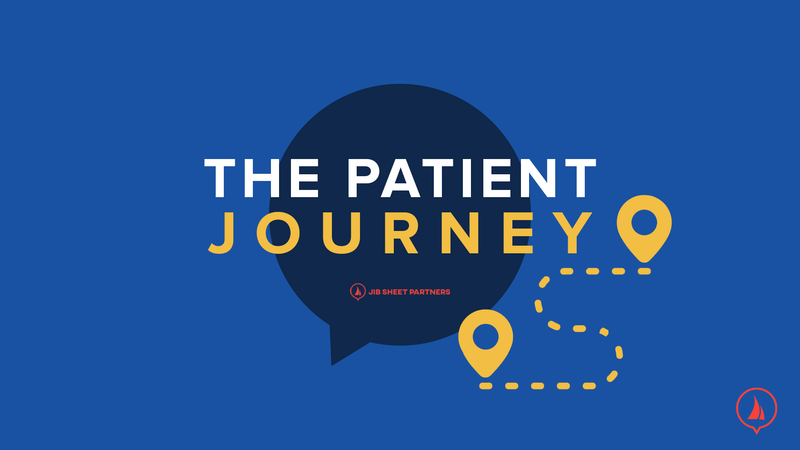 Your ability to understand the patient journey and the psychology behind each step, not only allows you to better reach new patients, communicate stronger with current patients but even more so, position yourself as the medical professional you’ve invested so much to become. 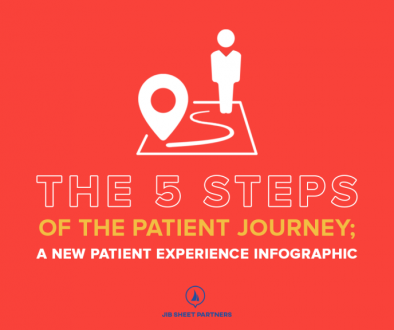 Learn more about the patient journey and healthcare marketing on our website at www.jibsheetpartners.com. 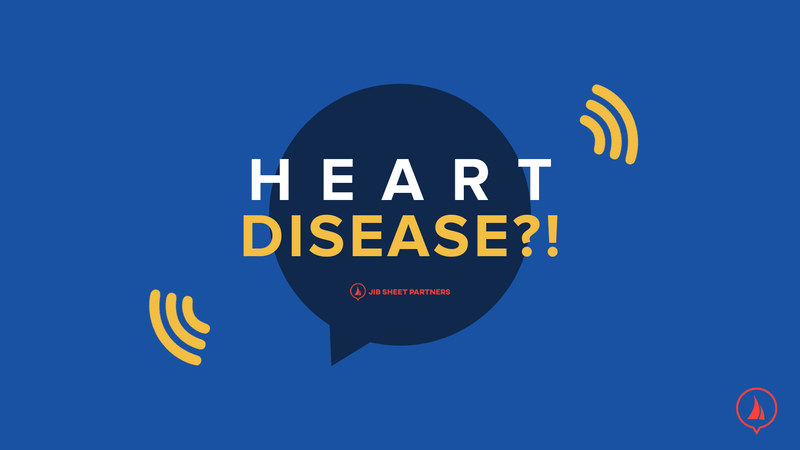 Still not sure why healthcare marketing is important? 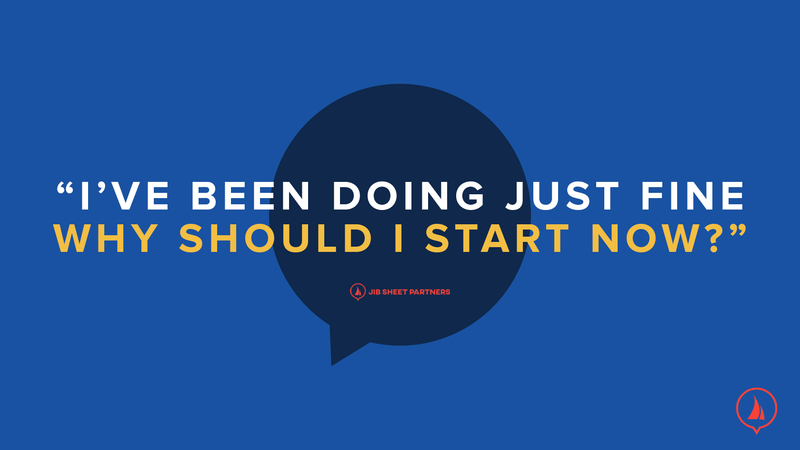 Call us for a free consultation at 716-906-4460.